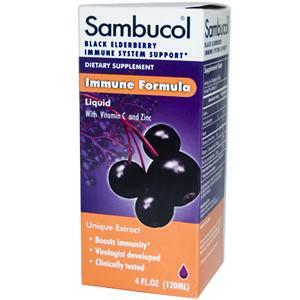 Sambucol Immune Liquid Formula Plus Vitamin C and Zinc is a dietary supplement made from a unique natural black elderberry extract to help support the immune system. 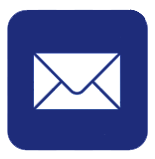 This great-tasting syrup can help build up the body's natural immune defense system and provide protection from a wide variety of viruses. 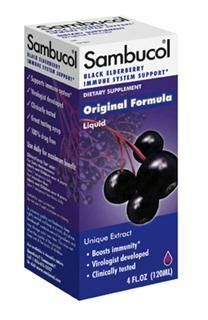 You may use Sambucol daily for continuous immune system support. 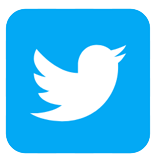 For daily maintenance adults should take 2 teaspoons daily. Children should take 1 teaspoon daily. 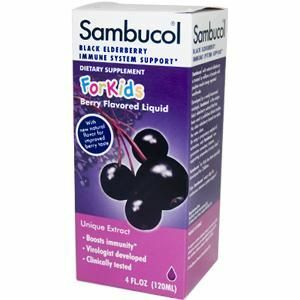 Intensive use (during times of illness): Adults take 1 teaspoon four times daily. 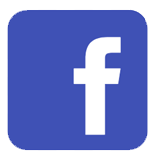 Children take 1 teaspoon two times daily. 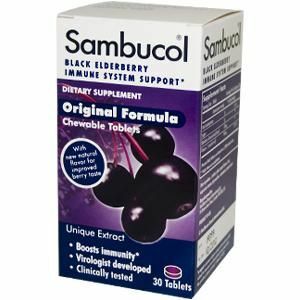 Distributed or manufactured from Sambucol. 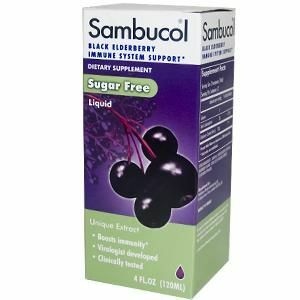 See more Sambucol products.